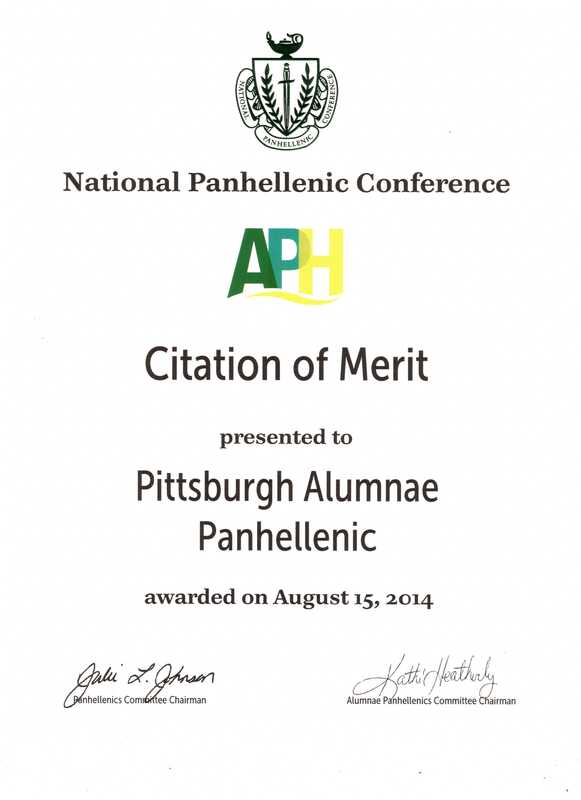 In some categories, special awards will recognize outstanding Alumnae Panhellenic achievement in specific functions. 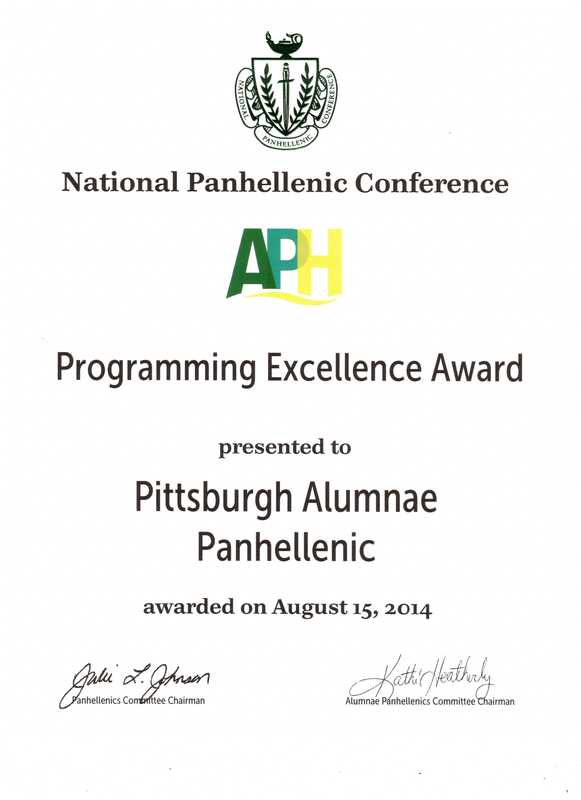 These fall under areas such as programming, College Panhellenic relations and recruitment information events. Area coordinators submit these nominations, which are evaluated based on the group’s award application (if submitted) and/or the information provided by the area coordinator. Click on the name of the award below to see the award.